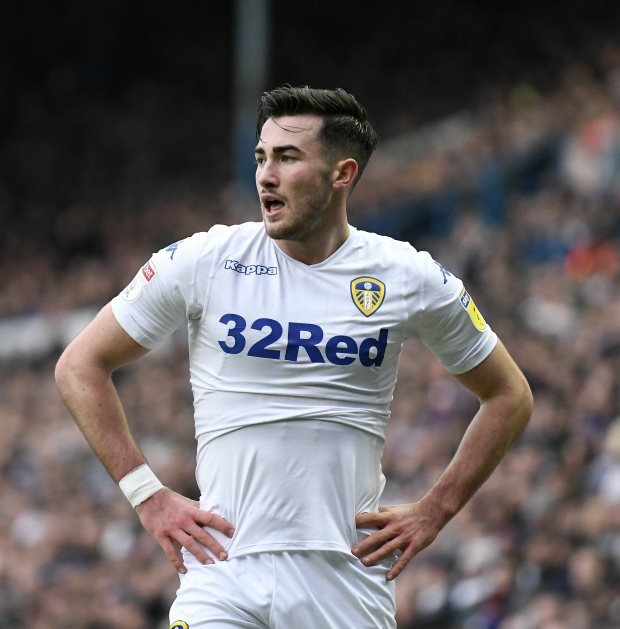 Leeds United winger Jack Harrison has lauded Whites talent Jack Clarke for his match-winning performance against Derby County, saying he gets better with every passing game. Harrison, who is currently on loan at Elland Road from Premier League champions Manchester City, netted only his second goal of the season during the 2-0 win over Derby last Friday. Despite completing the rout in the 47th minute, Harrison’s performance was not the main talking point, with that being the stellar showing from Clarke, who made his first ever start in the Championship. 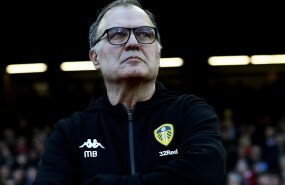 And Clarke, who scored during the defeat at Nottingham Forest on New Year’s Day, gave a good account of himself in front of England Under-21 boss Aidy Boothroyd, who was in attendance at Elland Road. The effervescent winger played a crucial role in setting up both goals on the night and received a standing ovation from the crowd while he was replaced in the 79th minute. Harrison lauded Clarke for his match-winning performance against the Rams and went on to claim that it feels almost impossible to stop him, when he shifts into top gear. The Manchester City loanee also feels Clarke is a brilliant young player who gets better with every passing game under Marcelo Bielsa in the first team. “He’s a brilliant young player and he only gets better every time he plays”, Harrison told the Yorkshire Evening Post. Clarke has already been directly involved in more goals than Harrison, despite playing eight games fewer than him so far this term.